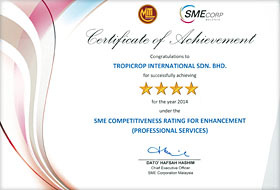 Tropicrop provides the complete range of plantation services which include pre-development services, development services and management and advisory services. Tropicrop offer services in palm oil mill and rubber factory consultancy. 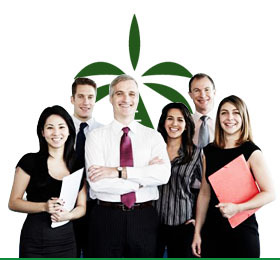 Tropicrop services covers assessment studies right down to staff training. Insert Tropicrop Management Group photo, et vel eleifend scriptorem, affert equidem facilis quo eu.